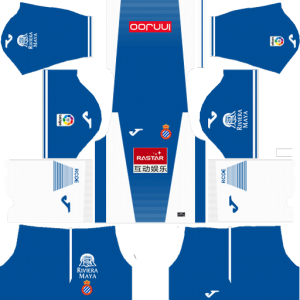 How To Download RCD Espanyol Kits for DLS: Are you still searching for Dream League Soccer RCD Espanyol kits and logo URL? 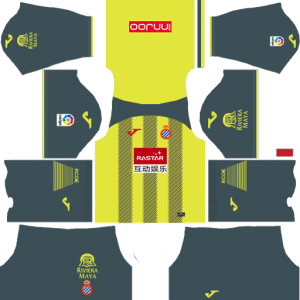 Now the good news is, fans of the football game Dream League Soccer can now download the new released DLS 512×512 Kits and Logo URL for your Reial Club Deportiu Espanyol Team and enjoy the game. 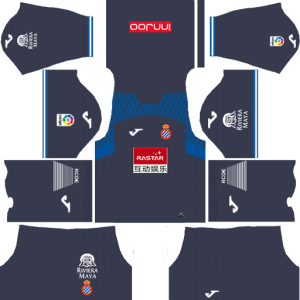 Reial Club Deportiu Espanyol de Barcelona; Royal Spanish Sports Club of Barcelona, commonly known as RCD Espanyol, or simply as Espanyol, is a professional sports clubbased in Barcelona, Catalonia, Spain. 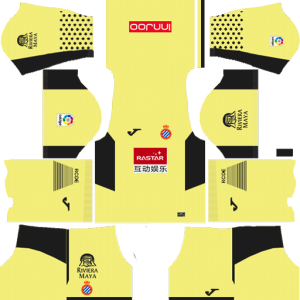 Founded in 1900, the club plays in La Liga, the highest division of Spanish football and play their home games at the RCDE Stadium, which holds up to 40,500 spectators. The team competes in the Barcelona Derby against FC Barcelona. 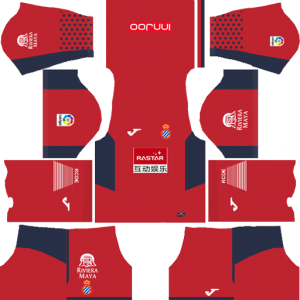 If you’re a big fan of DLS Reial Club Deportiu Espanyol Team, these kits are for you. 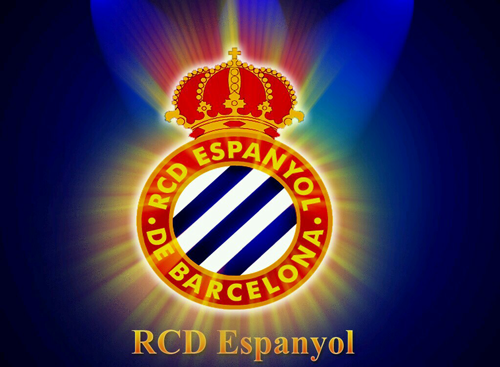 Download RCD Espanyol Kits and logo for your team in Dream League Soccer by using the URLs provided below. 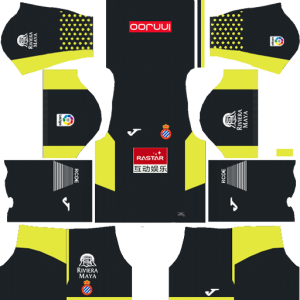 To download RCD Espanyol kits and logo for your Dream League Soccer team, just copy the URL above the image, go to My Club > Customise Team > Edit Kit > Download and paste the URL here. If you have any request, feel free to leave them in the comment section.